Being able to rely on your own self is so important in prepping. 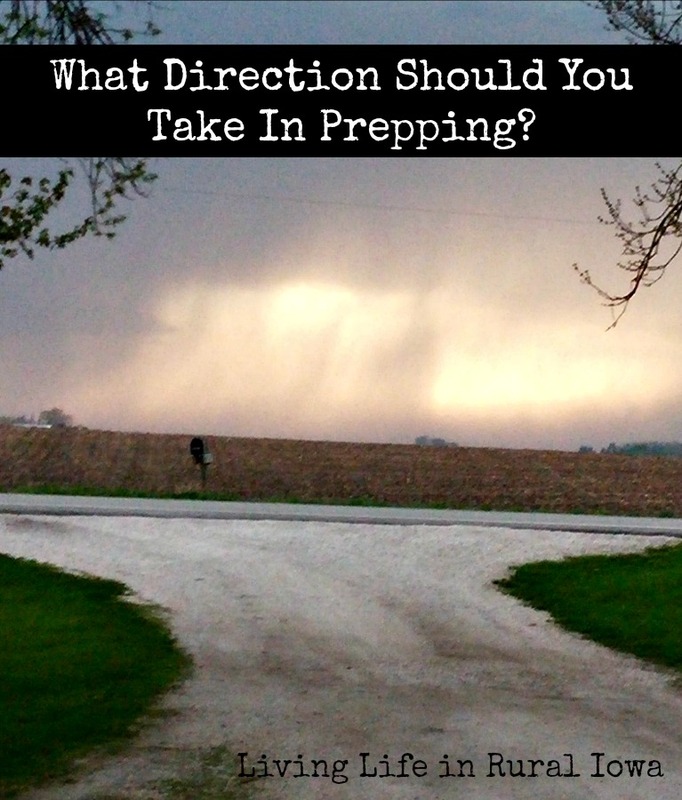 A lot of preppers have groups or people that they can rely on and that is great. 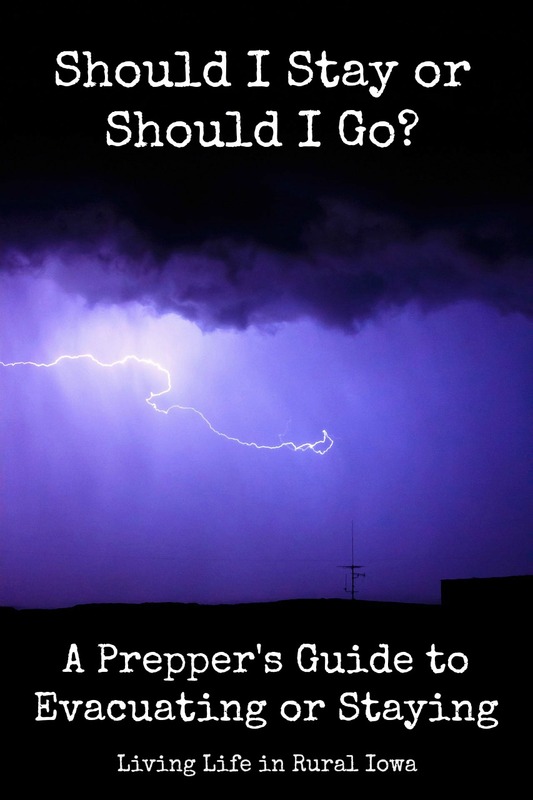 However, being a self-reliant prepper can bring a lot to the group too. So if you are a lone wolf or apart of a prepper group, being a self-reliant prepper is important. 1. Buy used goods. This may not seem like a self-reliant skill, but it is. You are doing your part to stop the cycle of consumerism and keep perfectly good items out of the landfill. Beyond that, buying used goods helps the person or business you are purchasing them from. Usually, the person or business selling the used goods is a local person or a small business owner. By purchasing their items, you are helping to support the local economy and increasing someone else's self-reliance. 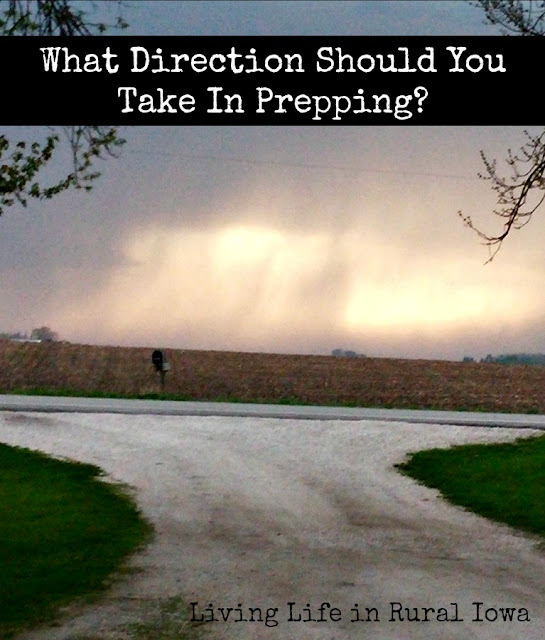 Here's the thing about prepping and being self-reliant: You may be able to produce most of your own goods and make things stretch for a very long time. However, at some point, you will need to purchase/trade/barter for some goods. You will need your local economy and you need to get to know your local economy. If you establish these relationships now, you will have a better chance of doing business after a crisis or an SHTF situation. 2. Mend your own clothes and other broken items. Fixing and mending items is a skill that most self-reliant preppers treasure and seek to grow every chance they are presented with. By fixing and mending your own things, you are decreasing your dependence on the economy. You should be fixing your own things instead of buying new every time something breaks. 3. Learn new skills - learn to be self-reliant. Self-reliance is not something you are born with. Some people may be more naturally inclined to be self-reliant, but most people have to learn how to be self-reliant. If you were raised in a self-reliant family, you are a step ahead of most people. However, not all is lost. You can learn skills and become self-reliant. Self-reliance is a conscious choice that you make every day. Learning new skills only increases your self-reliance. 4. Grow your own food and supplies. This is one of the most important things for being self-reliant. You need to be able to grow your food, have the ability to grow your own food and be actively practicing how to grow your own food. If you are able to, you should be raising your meat too whether that be just rabbits and chickens or even larger livestock. You should also be trying to grow herbs, medicinal plants, and more to provide for your needs. 5. Make your own things. We have already talked about mending and fixing your own things, but you also need to know how to make things too. 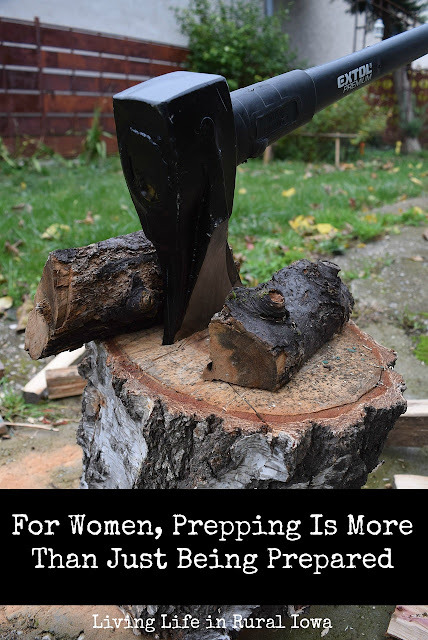 Whether you are building a fence, building a shed, sewing new clothes, making salves and remedies, and more, you should be learning how and actively practicing these skills as much as you can to be self-reliant. 6. Cook from scratch. This may seem like a no-brainer, but a lot of people have no idea how to cook from scratch. They don't know how to take vegetables from the garden and make a meal from them. They still buy a lot of junk and/or processed foods from the store. Learn to cook from scratch now and actively use these skills every day. There may be some ingredients that you can not produce yourself like baking powder or baking soda. 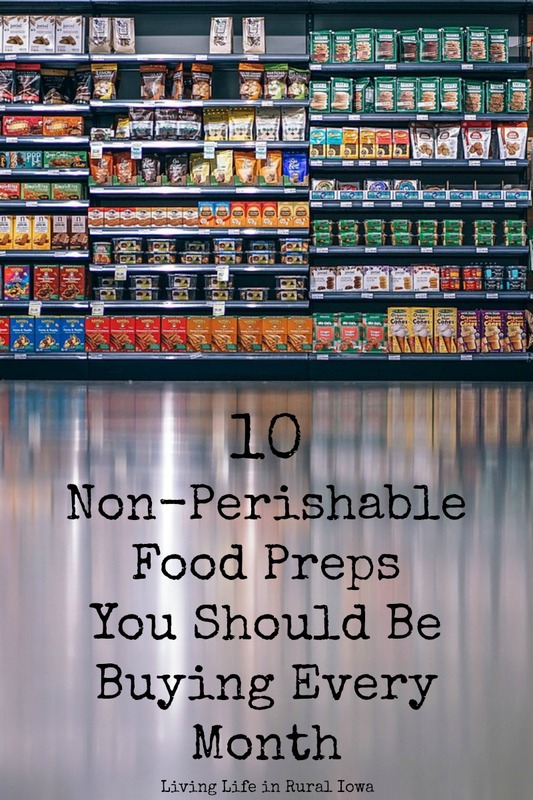 However, being the good prepper you are, you will have a good stockpile of those ingredients you cannot produce yourself! 7. Use your own power instead of gas or electric. 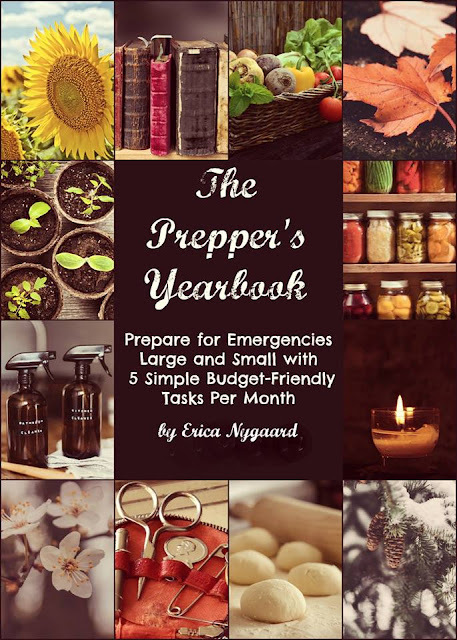 In the case of a crisis or an SHTF, you will need to learn how to do a lot of things yourself because of fuel shortages or a lack of power. Being a good self-reliant prepper, you will understand that you may need to use your own strength and muscles to get the job done. Now would be a good time to start thinking of ways to do things yourself and getting into shape so you can. You can also set up solar and wind power solutions to produce your own power, but sometimes you will need to conserve those too. I would make sure you have hand tools to fix things and be purchasing or building non-electric/non-fuel powered items to do the work. 8. Read - increase your knowledge. Learning and doing is some of the best ways to increase your knowledge, but having a library of books will give you the knowledge you need to start learning and doing. I would encourage you to build up a physical library with several good reference books. You can find a lot of books used through eBay, Amazon, thrift stores, and garage sales. Then you should sit down and read at least 1-2 chapters of a book a day to help you in your quest for self-reliant living. 9. 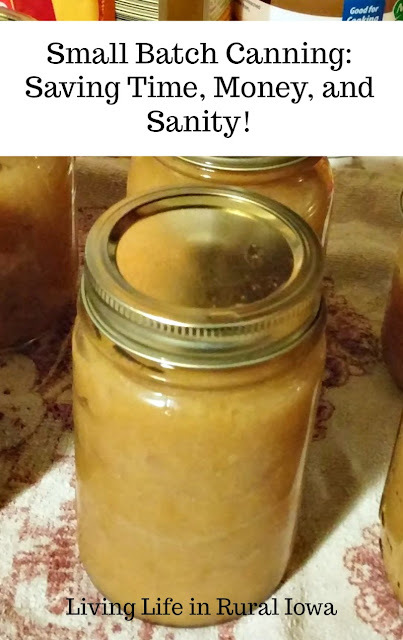 Learn to make your own medicines, cures, and remedies. I also know this has been brought up already to learn how to do, but this needs its own discussion. We talked about growing your ingredients and making your own salves and remedies. However, you need to be growing your knowledge of how to treat simple ailments and injuries. You should be making and using things to help boost your immunity, help with colds and coughs, treat ear infections naturally, and more. You should be lessening your dependence on conventional medicines and doctors if you can. You should be eating well and being active as well which helps your overall health tremendously. Too many people run to the doctor for things that could be dealt with at home because they want a quick fix. Most illnesses cannot be treated with a quick fix, but with home remedies and time. *I am not a medical professional. If you have serious ailments and injuries, you should be seeking medical intervention. Some things cannot be cured at home and even the pioneers sought medical attention when necessary. 10. Simply life - want less, need less. We are so accustomed to giving what we want when we want it. We often buy or procure a lot of things we don't actually need. We own a lot of things we don't use. We see the latest prepping (or other) gadget and think we need to have it to be prepared. The truth is we don't need nearly as much as we think we do. Being self-reliant does not mean you need buildings and a basement full of junk. 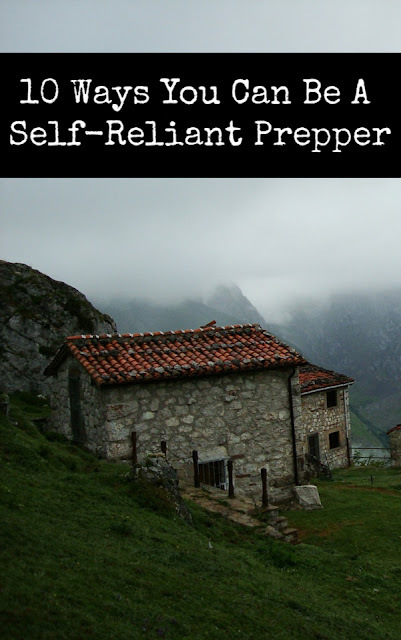 The two things you need most in your journey to be a self-reliant prepper is your brain and your hands. The rest of the things you need to be self-reliant are tools and things that will help you be self-reliant. There will be tools and things you need. You need jars for canning. You need tools to fix things. You need candles, lamps, and flashlights for lighting. I could keep going on, but you need to distinguish between your needs and wants. Then, to be self-reliant, you need to want less and try to need less. 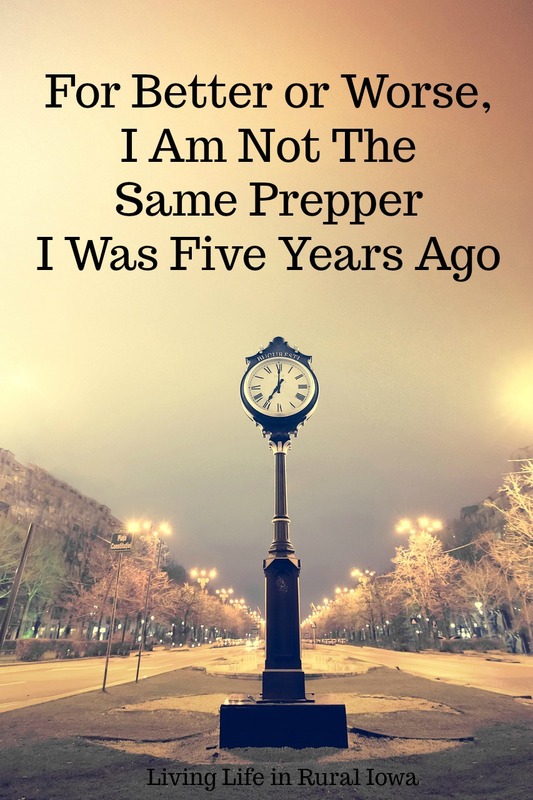 This all being said, you want to be a self-reliant prepper. However, this has its limitations too. You shouldn't be so self-reliant that you cannot or will not ask for help if you need it. Sometimes the costs of doing something yourself is far more expensive than just buying the item or hiring the work done. Only you will be able to know the difference and act accordingly. Sometimes you may not have the knowledge on how to do something and need to learn. You should not be so prideful and into your self-reliance that you cannot ask someone to show you how to do that particular skill. You should not be afraid to ask for help. What ways do you practice being a self-reliant prepper?